Lori is creating “conscious evolutionary heart leaders.” Her mentoring course is actually THE most needed course that we all should take. Thank you Lori for your courage, brilliance and dynamic heart leadership! the dream of what this life can be? The nightmare. You’ve heard that love is the answer – and you might even believe it but in these chaotic times when we are continuously assaulted with the horrors of so much hatred, violence, injustice, not to mention natural disasters and war it is so hard not to fall into our own sense of separation, fear and despair. The dream. 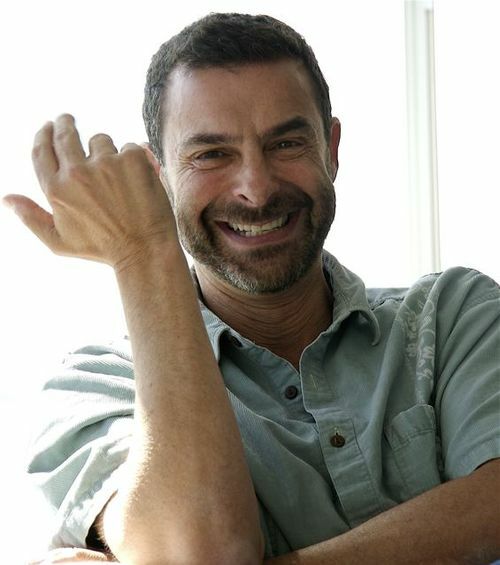 What if the complexity, intensity and chaos we are experiencing in our personal lives, in our communities and in our world, is in fact, for those who choose, the chrysalis (catalyst) of our transformation and emergence as new human beings – living from our own Divinity in order to co-create the dream of what this life can be? After my Near Death Experience in 2003, I felt some kind of secret chamber in my heart open. My dreams were more vivid, my intuition seemed more heightened, my meditations more profound and I was fully present in my heart. In a series of deep meditations I kept feeling into the healing resonance of a formula. I remember thinking, wow, you are either full of s@#$ or really on to something. Little did I know, until I began “testing” and researching the elements of The Grace Process, that new science was emerging to prove what I call the alchemical power of the heart. 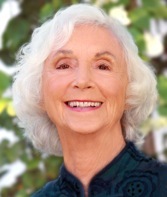 Conscious evolutionary thought leaders like Barbara Marx Hubbard, Jean Houston and Andrew Harvey as well as ancient mystics like Jesus have been speaking about the new Divine human for decades. Now I know that The Grace Process formula is a practical and proven pathway for alchemizing our hearts to become that new Divine human capable of meeting the Divine in the resonance field of the Divine to receive the Grace and transformation we desire. And when a critical mass of people operate from the alchemy of the heart, we can fulfill our collective divine purpose to generate an evolution of heart consciousness to achieve peace in our hearts and peace in our world. Now it’s time to awaken this alchemical power in you. Grace is a transcendent experience of re-membering our Oneness. We are all born with the seeds of Grace in our hearts. In states of Grace, miracles drop in instantaneously. What if we could experience Grace through conscious choice and sacred action? Being in service to our own healing first IS our greatest service work in the world. Only then can we authentically connect with our life purpose and have greater impact in our world. Join Dr. Leyden as she leads you through her uniquely practical, transformative, Grace Process for becoming your most authentic, heart-centered self, expanding your professional mastery and stepping into your destiny. If you believe in the possibility of becoming a new Divine human, or if you are already experiencing yourself there come play with other heart-aligned transformers to alchemize and expand the Divine being you are and are becoming in a resonance field of all possibilities. A heart-centered transformational healer, teacher, coach, social entrepreneur or change-maker who is committed to your own healing and yearn for more heart expansion, meaning and impact in your life, your work and in our world. “All in” and willing to participate 100%. Willing to have fun and see the cosmic jokes as well as miracles and gifts that abound on our journey. Open to surrendering to the mystery of your journey into the dream of what this life can be. Experience a deep inner knowing that you have something powerful and purposeful to accomplish in this lifetime but you’ve only manifested a fraction of what you yearn for. Feel stuck in unresolved wounds that fuel self-doubt and limit your beliefs and actions to realize your unique destiny. Sometimes feel alone, disconnected and/or ashamed of wanting or having big dreams for yourself and our world. Feel restless with yearning and urgency to have more meaning, fulfillment and greater impact. Have found it difficult to find a mentor to hold a resonance field for you to transform and grow in bigger, bolder, stronger ways. Overcome your “freedom from” blocks so you have the “freedom to” be an emotional and spiritual match with what you desire. Transform your conscious choice activation and manifestation process so that you always make decisions aligned with your soul’s journey. Discover your unique soul myth and begin the healing process to transform your soul myth into your soul’s sacred truth and unique destiny. Transcend your Negative EGO and the fears, resistances and emotional blocks that keep you from deeper, more expansive healing and impact in the world. Use the Miracle Manifestation Process to receive the gifts and miracles supporting you in knowing that you are not alone and that you have all the resources you need on your transformational journey. 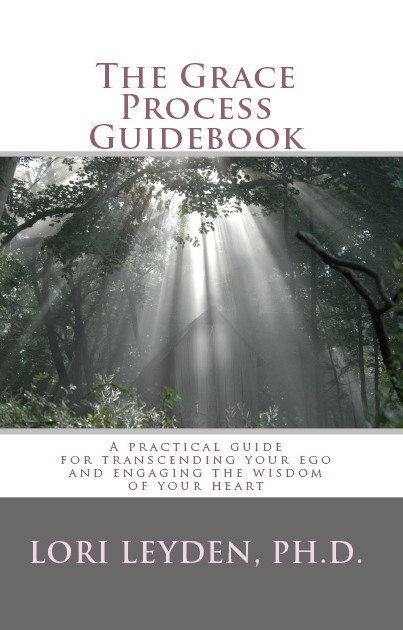 Discover the grace and healing power of being fully present in your heart and activating your unique Heart Presence. Outrageously and courageously choose to live in expanded states of gratitude, love, joy and wonder to discover more of your heart’s unique calling and your power to inspire others to the same. Grace begins the moment you set your intention for your time with Lori. 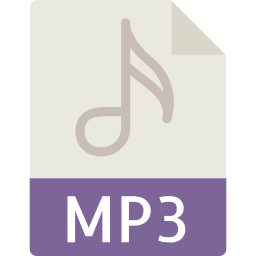 Prior to the start of the course, you will receive a special video from Lori welcoming you to the course and letting you know how you can achieve the deepest experience of grace on your journey into outrageous grace. Inspiring you with stories and science prove it is possible to activate your own heart intelligence to achieve the transformation you desire. 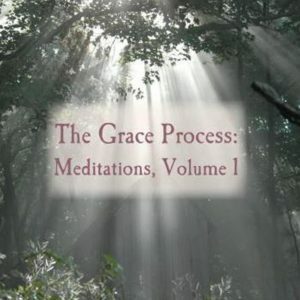 Learning The Grace Process formula and Heart Resonance Tapping to align yourself with Outrageous Grace. Discovering deeper inner safety and being in the mystery of where your yearning is taking you. Discover unconscious fears, essential wounds and soul myths that block you from achieving the transformation you are seeking. Become a stronger emotional match with your intentions. Experience mind-body-heart shift into empowered, conscious choice. Discover deeper connectedness in our divinity and humanness. Experience safety in lifting out of the negative ego stories that block you. Experience gifts and miracles of connectedness. Discover the gifts and miracles of co-creation that have been unfolding during our time together. Consciously choose to “connect the dots” of how our defining life moments and passions weave together to lead us to our unique destiny and impact in the world. Experience the knowing that being in service to our own healing first is your primary service work in the world. Outrageously and courageously commit to using our own healing to activate global healing. Lori Leyden is a magician of the heart. She works miracles. How does she do this? By opening the hearts of others. She is creating “conscious evolutionary heart leaders.” She goes to places of the most outrageous pain and suffering such as Rwanda. There she cultivates healing groups among people who have deeply suffered deeply from violence. There she helps to heal the wounded and fearful and trains them in loving leadership. This is a symbol of what is needed on Earth. 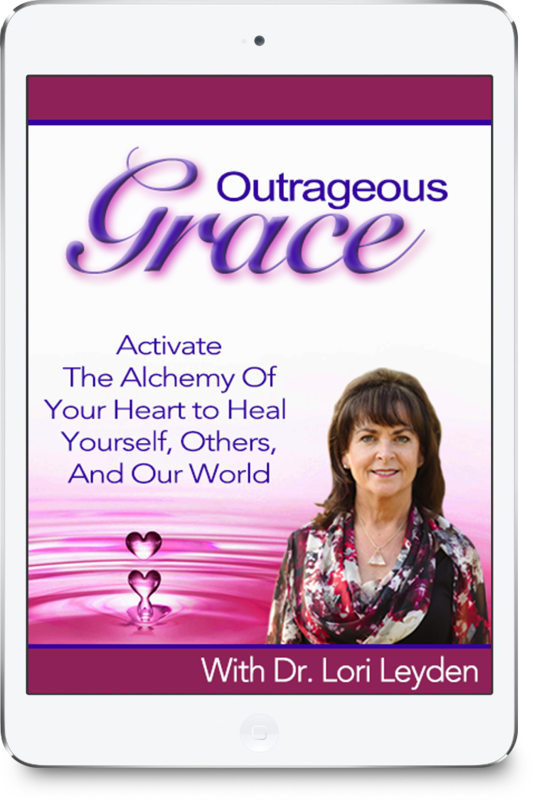 Her mentoring course: “Outrageous Grace: Activate the Alchemy of Your Heart to Heal Yourself, Others and Our World is actually THE most needed course that we all should take. Thank you Lori for your courage, brilliance and dynamic heart leadership! I am sure Lori Leyden will someday grace the cover of Time Magazine as a pioneer in the area of healing trauma, spiritual renewal and transforming how the world responds to disasters. She is a powerful, passionate visionary squarely on her mission…and I get inspired anew every time I speak to her. If you have the opportunity to learn from her…run don’t walk…consider it an extraordinary opportunity! When the Sandy Hook Elementary School tragedy occurred in my hometown I reached out to Lori Leyden because of her transformational trauma healing work using Tapping with orphan genocide survivors in Rwanda. Together, we created the first US community based Tapping for Trauma healing program for those affected by the tragedy. We also provided training and mentoring for Tapping facilitators around the world who were working with trauma survivors. What was most inspiring about our years of work together was Lori’s constant commitment to dramatically changing lives. To not accepting that our old hurts, traumas and wounds had to hold us back from becoming our greatest selves. Lori transforms lives, leads with her heart and soul and inspires others to do the same. If you have an opportunity to work with her, take it and watch your life transform! Lori Leyden is the most transformational EFT/Tapping mentor I’ve experienced. She has the capacity to hold people through deep healing and life change. Lori is also an expert in healing trauma and I highly recommend her work. 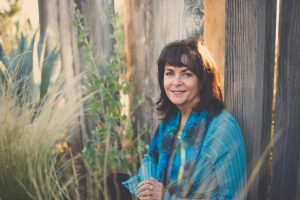 Lori is a rare transformational leader who inspires miracles out of tragedy and believes that with sacred choice and action, love and the right resources can heal anyone. As your mentor she will lead you on a journey into your heart and into the heart of your service work in the world. I witnessed first-hand, Lori’s extraordinary heart-centered leadership and healing skills in Newtown’s grief-ravaged community with survivor families, first responders, teachers, children and anyone who needed her help. Her radiant heart continues to inspire me. She is adamant about quality work and continues to mentor me with great skill and Iove. 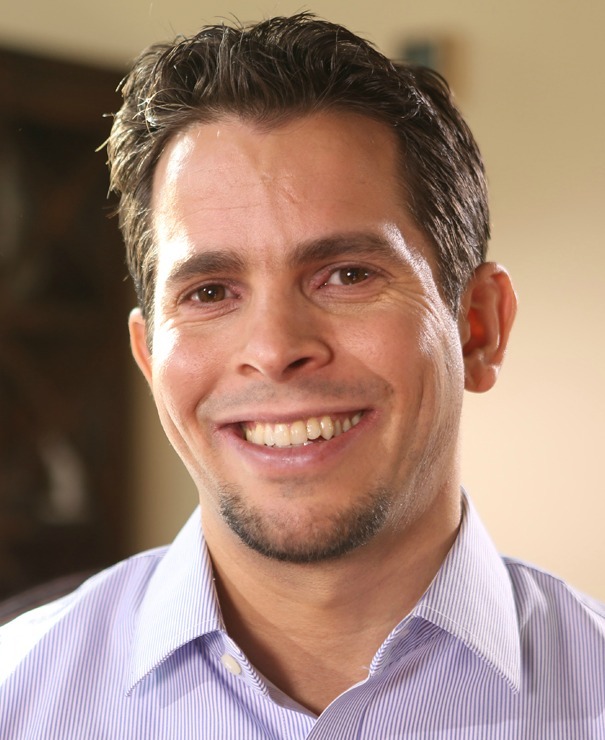 As a team member I was able to fully participate in my own healing process which changed the trajectory of my life. Healing my deepest wounds gave me the power to end an unsatisfying 10-year relationship with love and compassion. When I released my limiting beliefs about my self worth and competency I found the courage and confidence to pursue my passion for working with fellow educators and children. I improved my relationship with both of my adult children letting go of all the guilt I held about their difficult childhoods. Finally, this feeling of freedom led me to a wonderful emotionally healthy man and to my surprise, I have the life of my dreams! Lori Leyden’s mentoring has had a profound impact on my life both personally and professionally. Her unique style of marrying Tapping with The Grace Process was unlike anything I had ever experienced. Lori guided our team into our own hearts to heal our deepest wounds first. Originally I resisted this but Lori's support and love allowed me to go further then I ever imagined. I cleared the hidden wounds that kept me from stepping into my destiny. From this space I am now able to be fully present for my clients, guiding them to the miracles that are there for them. Lori has brought me back to my heart’s purpose, and giving me the courage to become the spiritual teacher and healer I always hoped to become but couldn’t imagine how I would ever get there. I am forever grateful. The most vital learning for me as a Newtown team member has been to acknowledge and revere the importance of being fully present in my heart as well as trusting myself and the process. It's hard to pinpoint how I "became that," but I know that The Grace Process and Tapping catapulted me forward in a way that had not been possible during my many decades as a social worker on a spiritual path. I don’t “do groups” and yet, I was able to re-write my story and speak authentically from my heart because of the resonance field of love, inspiration and leadership Lori created in our mentoring group. In this space I was able to receive love and step more fully into the person and the healer I came here to be. Lori Leyden is a gifted healer, mentor and visionary. She mentored us in working from the heart on ourselves before assisting those exposed to the Sandy Hook Elementary School tragedy in their own journey to healing and wholeness. As a past president of the CG Jung Institute of New York, psychiatrist and pastoral counselor I now combine The Grace Process and Tapping in my practice. It’s a privilege to be on this journey with her. I know this course will be a great place for people to discover their own inner peace and how you might contribute to peace in our world. Dr. Rev. Ronald A. Grant, M.D., M.Div. Sign up today for only $497! I stand behind my work 100% and know that for you to activate your highest calling, you must feel supported by your mentor in this work. If for some reason you don’t feel this program is right for you, notify me by the end of the first day of class and we’ll be happy to provide you a full refund. 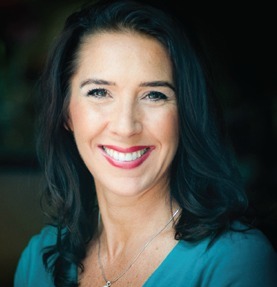 Lori Leyden, PhD, MBA is an internationally known trauma healing professional, transformational leader and mentor who courageously follows her heart, makes dreams become a reality and inspires others to do the same. 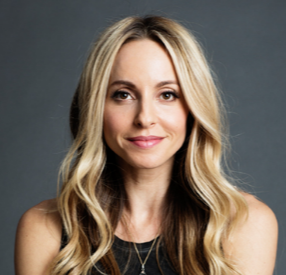 With her unique brand of heart-centered humility, humor and grace, Lori finds the miracles that are possible out of tragedy and has brought comfort, peace and hope to thousands from Rwanda to Sandy Hook, Connecticut and others around the world. Lori serves trauma survivors as well as heart-centered healers, teachers, coaches, social entrepreneurs and change-makers who are committed to their own healing and yearn for more meaning and impact in their lives, their work and in our world.